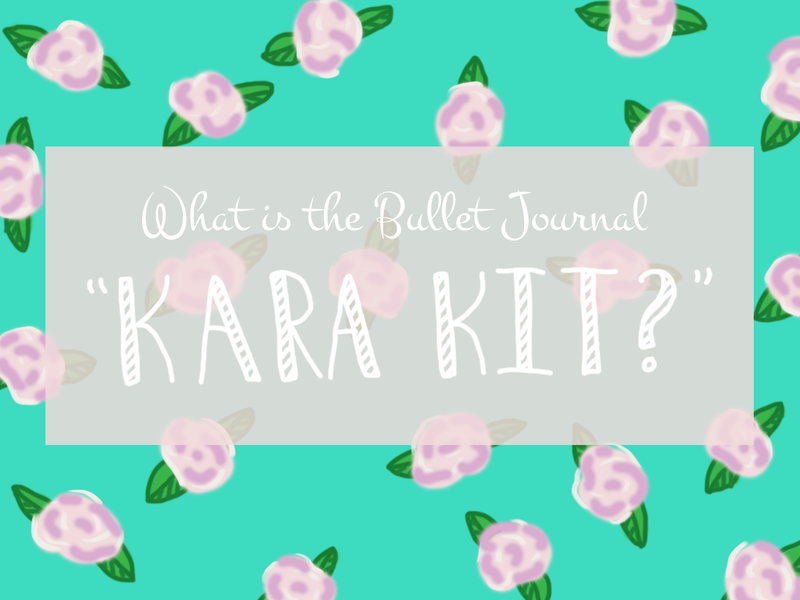 Our Journey in Journals: What is the Bullet Journal "Kara Kit?" What is the Bullet Journal "Kara Kit?" Anyway, I've heard this new term floating around lately: the "Kara Kit." At first, I was wondering if Kara herself was actually selling bullet journal starter kits, but I quickly learned that it's actually just the term coined for the basic supplies that Kara uses in her bujo. 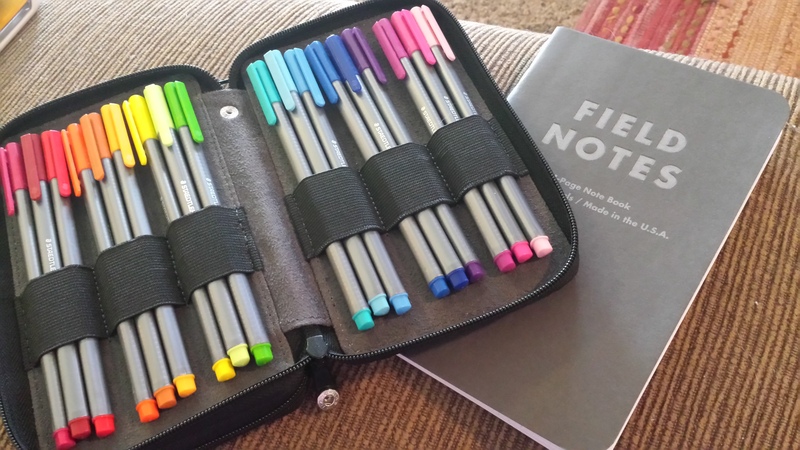 It's a good starter kit for any bullet journaler, but of course, it's not necessary; you can start with any sort of notebook - or even just loose leaf paper - and some sort of writing utensil. However, it can be nice to have a good starting point from someone who is quite experienced in the bullet journal world. So, what does the Kara Kit actually entail? Psst . . . if you're going to buy from Amazon, I suggest using the affiliate links in the headers of this post; they are Kara's, so if you purchase from them, she will receive a fraction of the price - at no extra cost on your part! The dot grid Leuchtturm A5 notetbook has pretty much become the standard bullet journal notebook, and Kara is no exception; her main bullet journal is in one of these. It has numbered pages, a dedicated index, two ribbon bookmarks, yada yada yada. The most popular colors, by far, are emerald and berry; Kara's first bujo was in the emerald color, and her second is in the azure color. However, after she is finishes the latter, she will be switching over to the official bullet journal notebook - well, she probably has already switched over by the time this post is published. 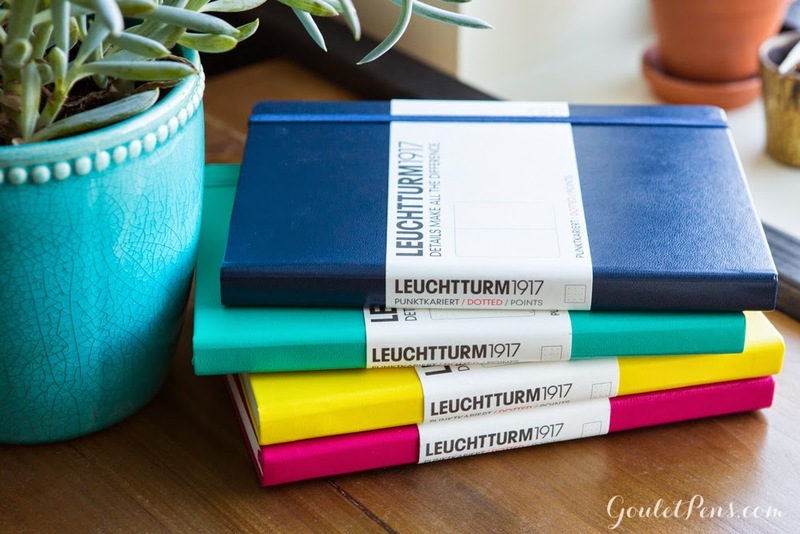 Along with the features of the normal Leuchtturm notebooks, the official bullet journal notebook also has a space for the future log, three ribbon markers, and a full guide to the origianl bujo system. To read a full outline, click on this link to go to Kara's detailed review. The Staedtler Triplus Fineliners seem to be quite popular in the bullet journal community. These pens are just some nice, colored pens with a 0.3 mm tip, and Kara uses them for almost all of the color in her notebook. Though she has the 10-pack, they also come in packs of five, ten, twenty, and thirty-four. The Stabilo Point 88 Fineliners are quite comparable to the Triplus Fineliners. Here is a comparison between the two. Most people already have at least some sort of an okay pen for everyday writing, so this isn't particularly necessarily. However, these are good just if you want some fancier, higher quality pens. As you can probably tell from the name, they're mainly aimed towards artists, so they have India ink, are archival, and other qualities important for artists. However, that makes them good for just normal writing - Kara recommends using either the S (0.3 mm) or F (0.5 mm) sizes for daily notation. The Sakura Pigma Microns are similar to the PITT Artist Pens. 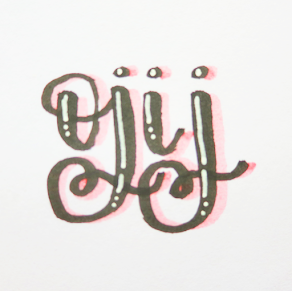 The fountain pen community and the bullet journal community have a large overlap, and I feel like many people get into fountain pens because of it. A very popular first choice is the Pilot Metropolitan; it's highly acclaimed for its relatively cheap price ($15 from Goulet Pens) but without sacrificing too much quality. They also come in both fine and medium nib sizes. A less popular, but still good, starter pen is the Lamy Al-Star, though at around $30+, it is more than twice as expensive as the Pilot Metropolitan. Kara herself says that if she were to start over and get a first fountain pen, with the information she now knows, she would choose the Lamy. However, the differences are mainly a matter of a personal taste, so before choosing one or the other, I suggest watching her video comparison of these two fountain pens. Nonetheless, these are just the basics of the Kara Kit. For a full list of all the supplies that she uses, head over to this post over on the Boho Berry blog. 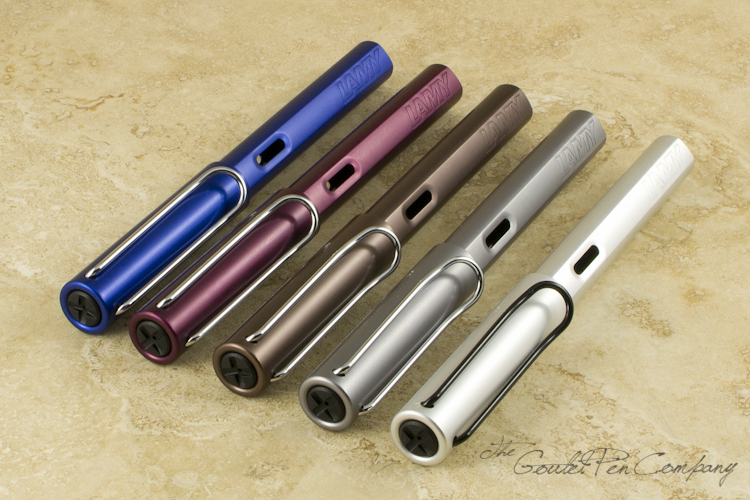 *BTW, this is not an affiliate link; Kara doesn't have one for the Lamy Al-Star. What bullet journal supplies did you start out with?